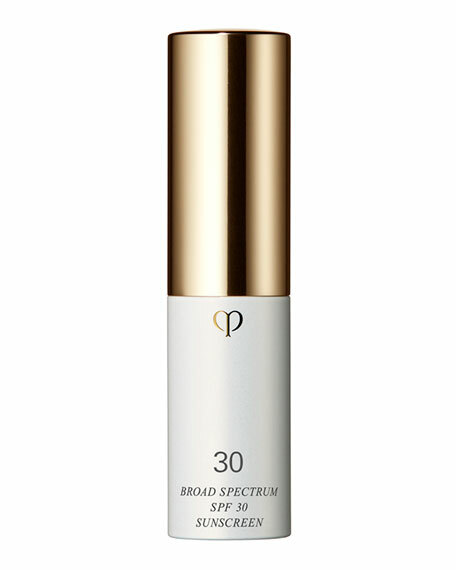 A luxurious high-performance sunscreen for lips that restores and hydrates for a velvety, luminous look and feel. 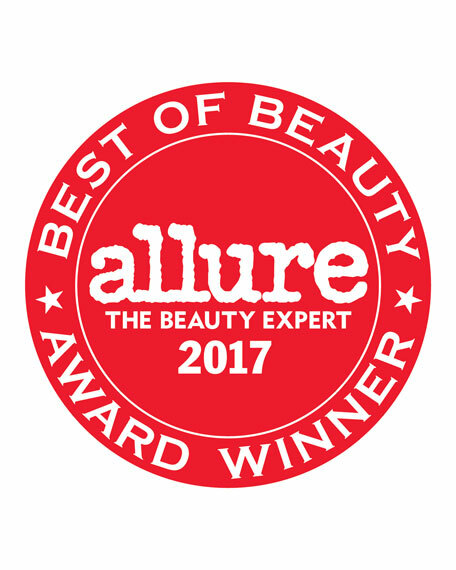 Advancing the effects of anti-aging care, suncare now infused with the beautifying benefits of skincare, goes far beyond defending against UV rays. Asian Ginseng Extract helps reveal supple-looking lips with youthful elasticity. Argan Oil, Hydro-Wrap Complex EX, Aqua Holding Oil, Light Fusion Oil and Moisture Melt Technology provide moisturizing benefits and help lips maintain hydration. Vitamin E derivatives help reduce the look of dullness. Can be used as a primer before applying lip color. Formulated with natural rose for an elegant fragrance. 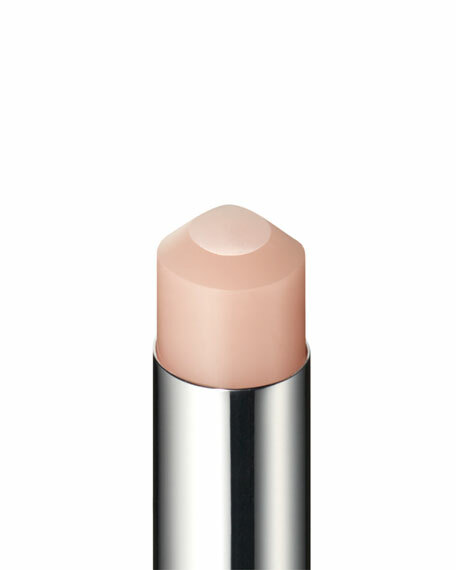 Velvety smooth texture glides on and feels exquisite on lips. 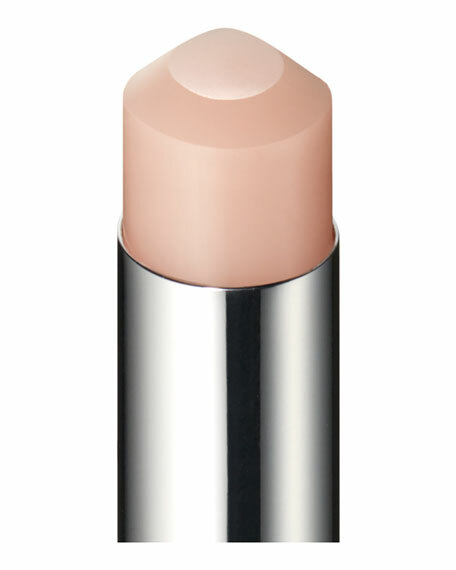 Smooth gently over lips, reapplying throughout the day as necessary.